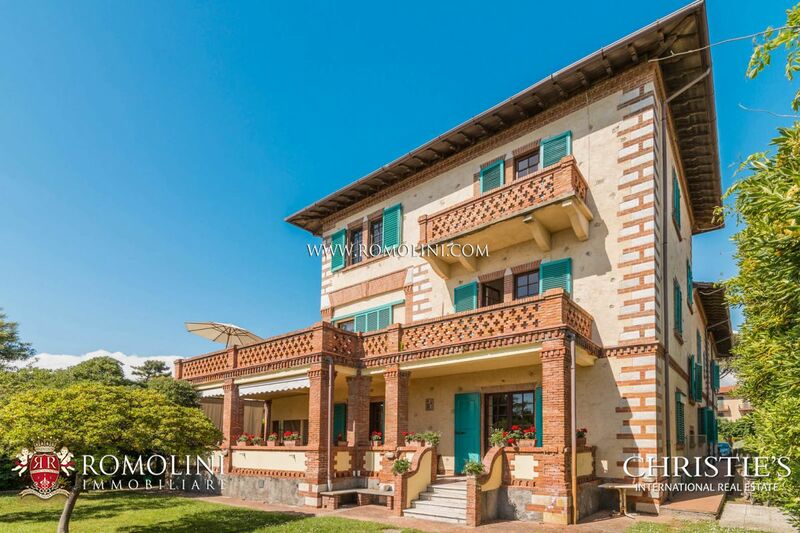 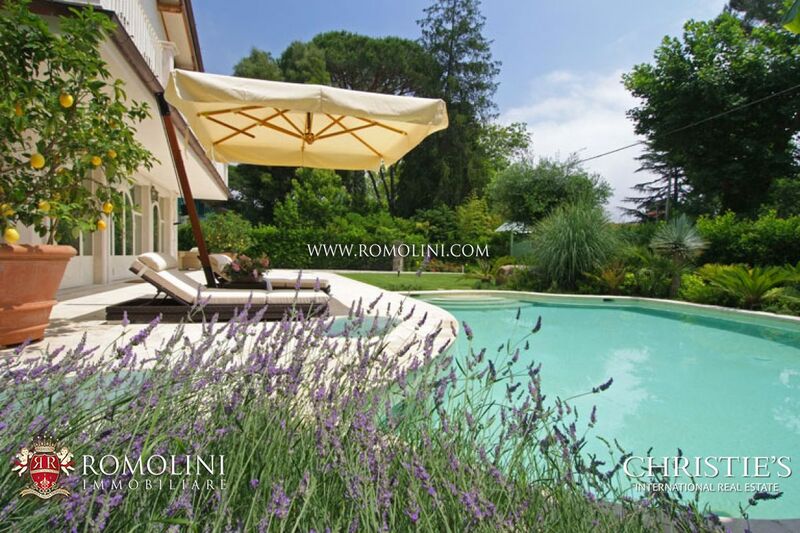 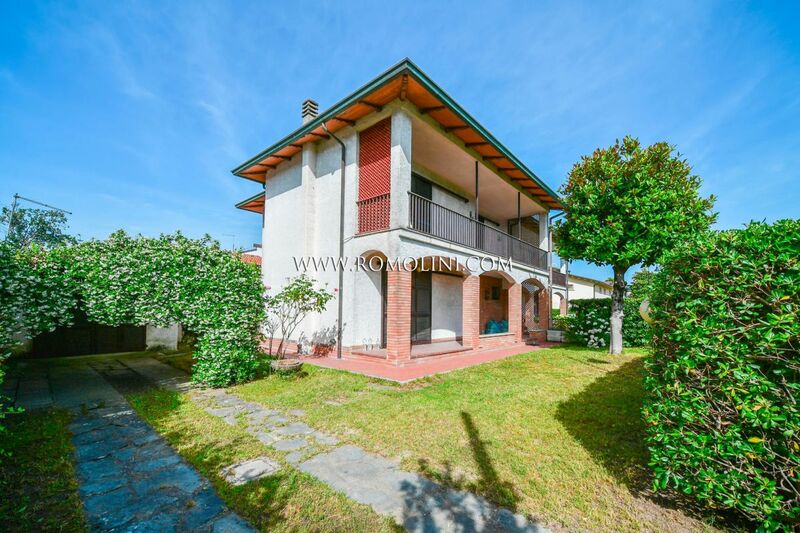 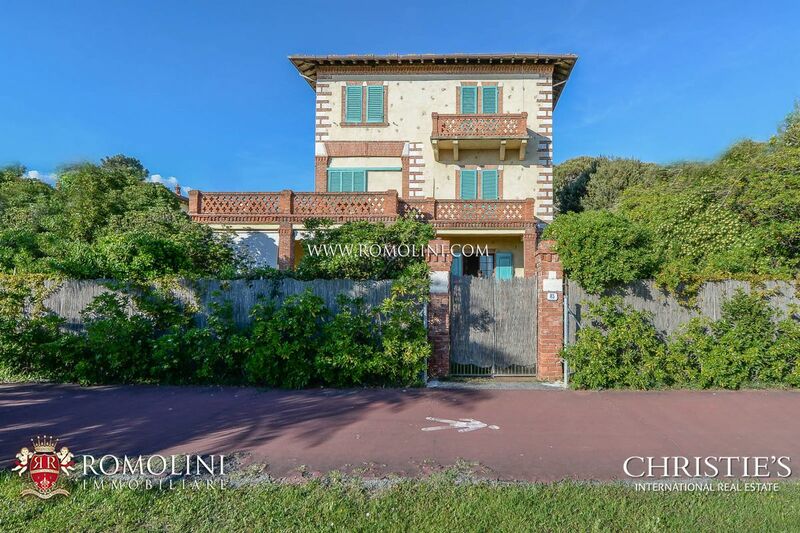 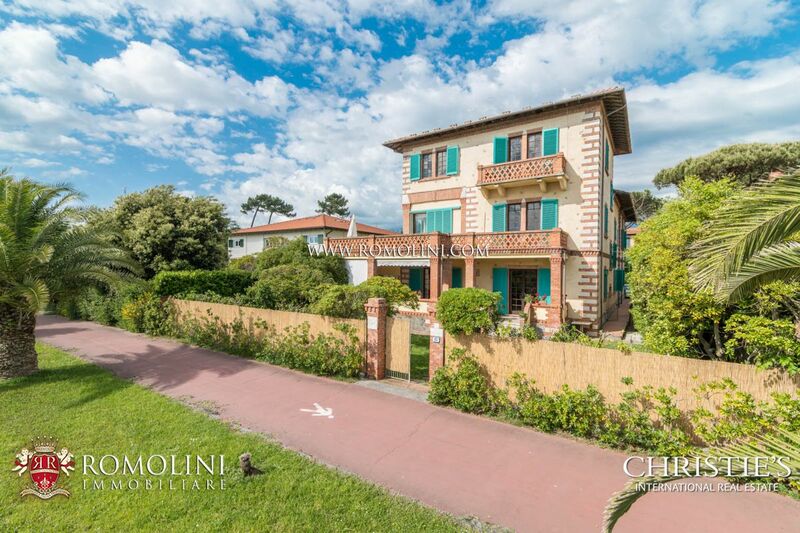 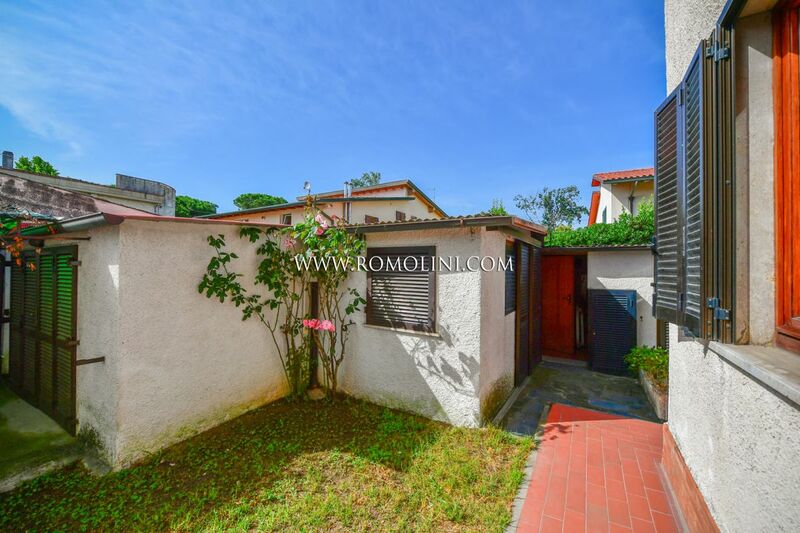 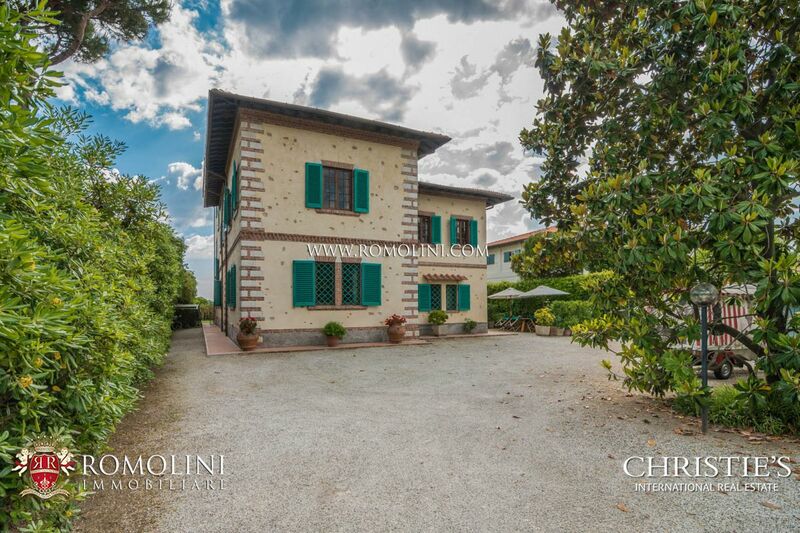 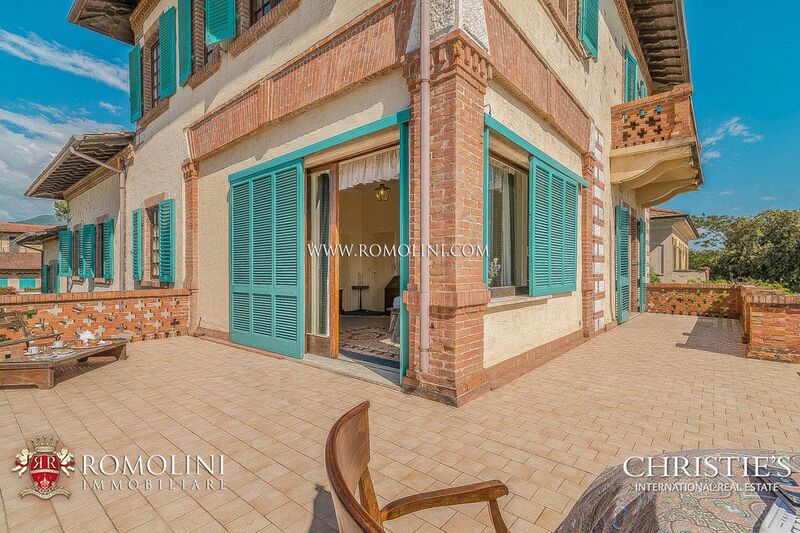 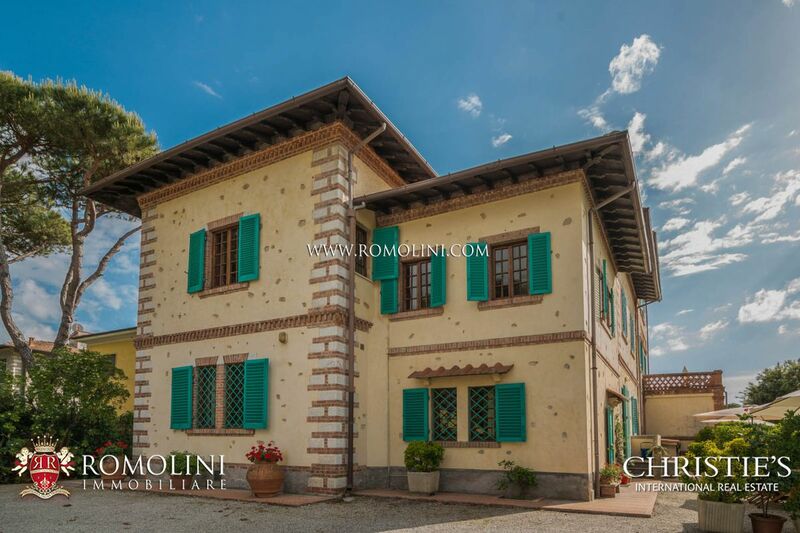 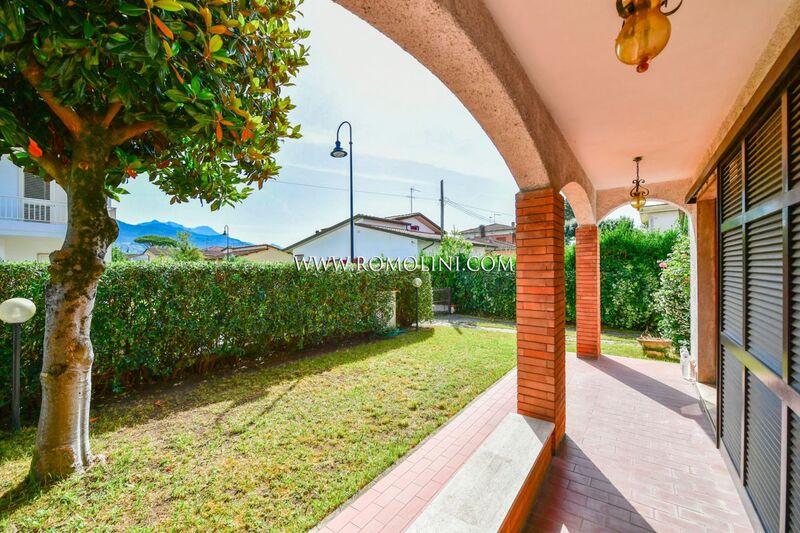 In the outskirts of the renowned town of Forte dei Marmi, in the Tuscan Versilia, this 292 sqm two-family villa is perfect for anyone looking for a quiet residence two steps from the beautiful Tuscan sea. 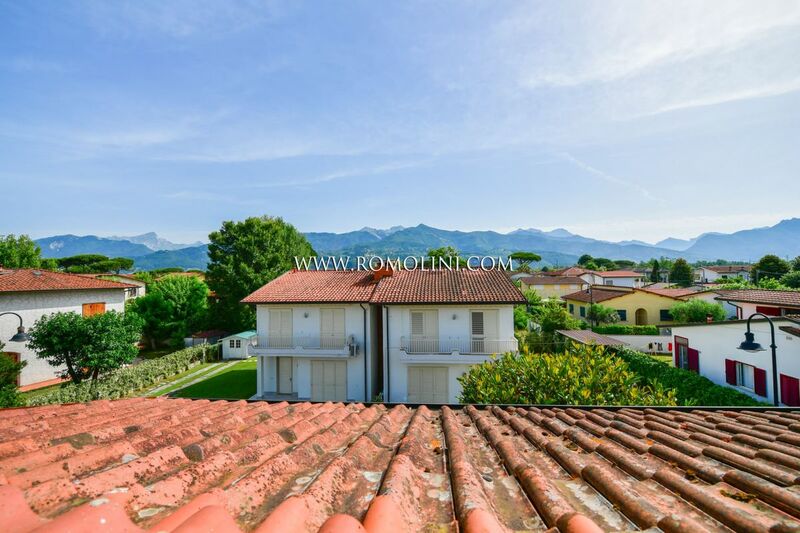 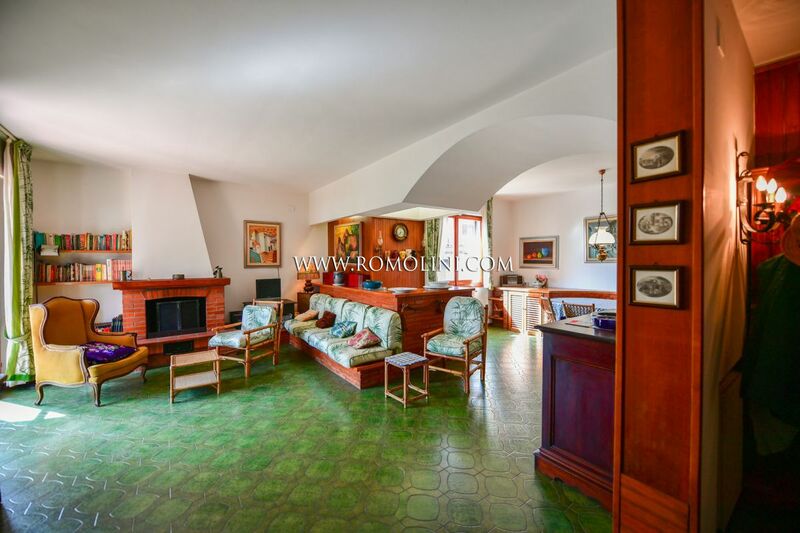 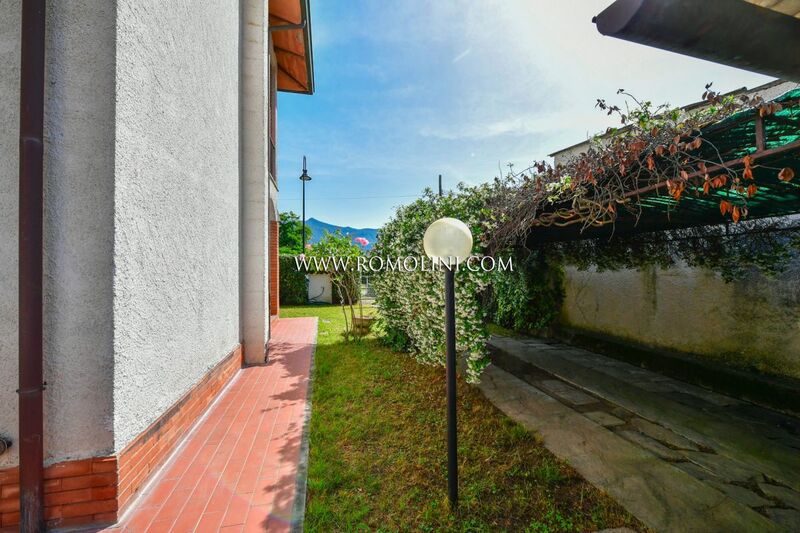 Located in a quiet and easily reached position, the property is enriched by a 190-sqm garden and a nice panoramic terrace with a beautiful view over the nearby Alpi Apuane. 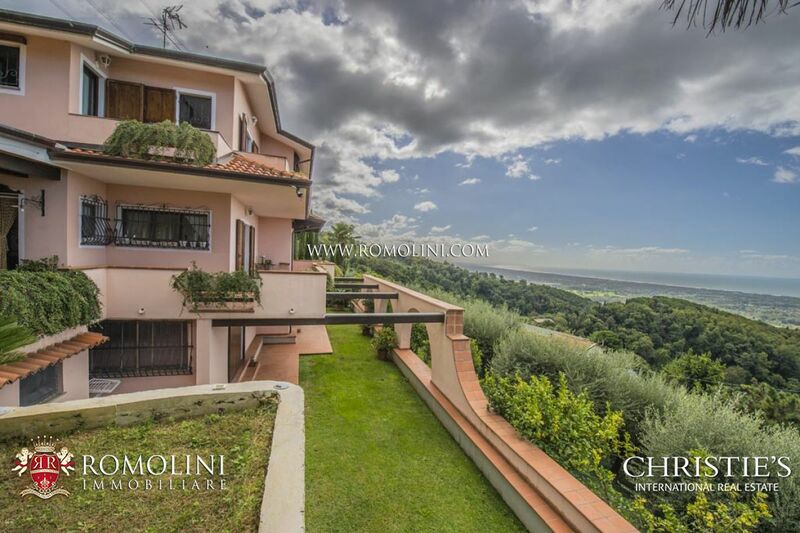 Located on the Tyrrhenian coast of Tuscany, in the renowned maritime location of Forte dei Marmi, this property is a shiny gem. 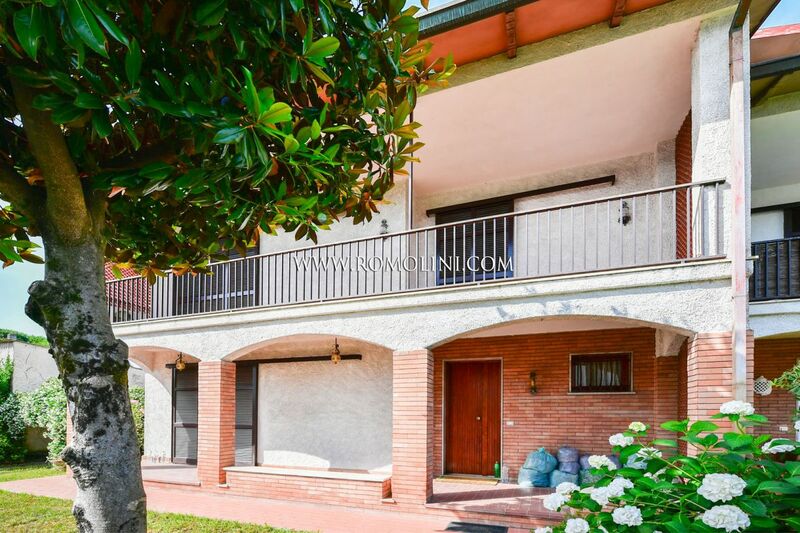 Two steps away from the seaside, this building is perfect for whoever is looking for a stable residence for the whole year round or simply for a vacation house for summer. 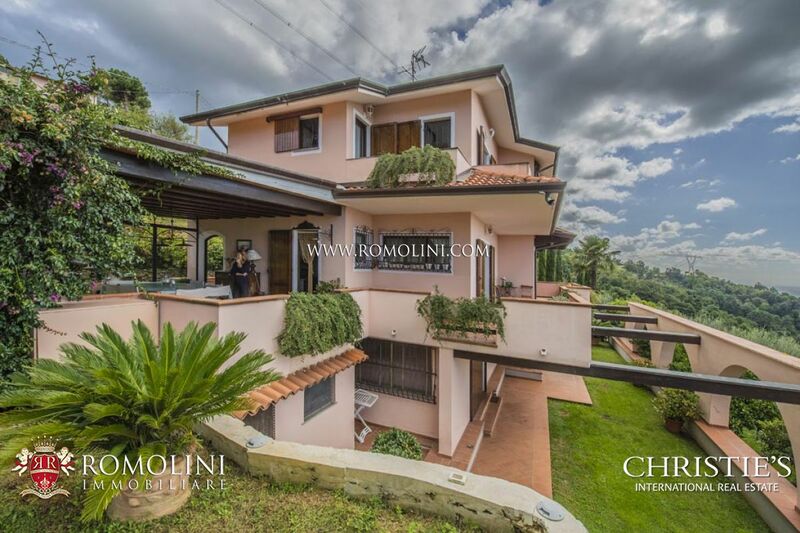 Given the ample size (619 sqm – 6,640 sqft), its 15 bedrooms and the presence of a dependance this property allows for an easy guests accommodation. 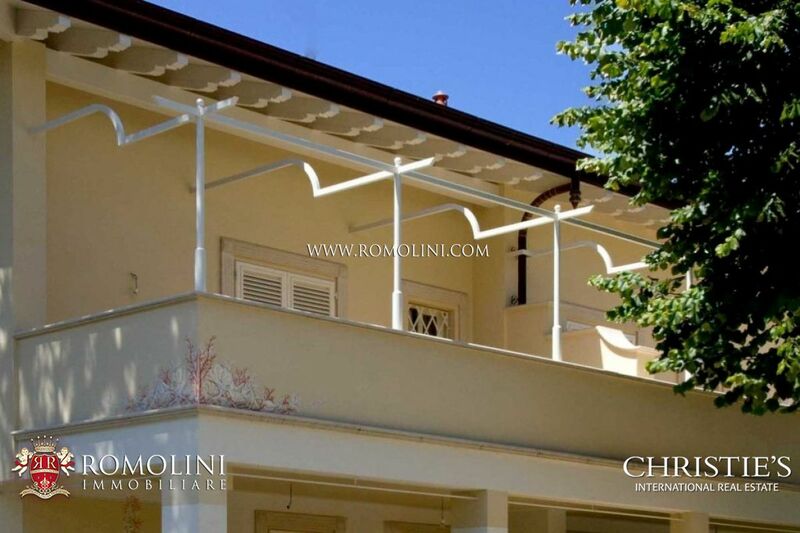 Alternatively, the dependance can be earmarked to holiday house for tourist or friends. 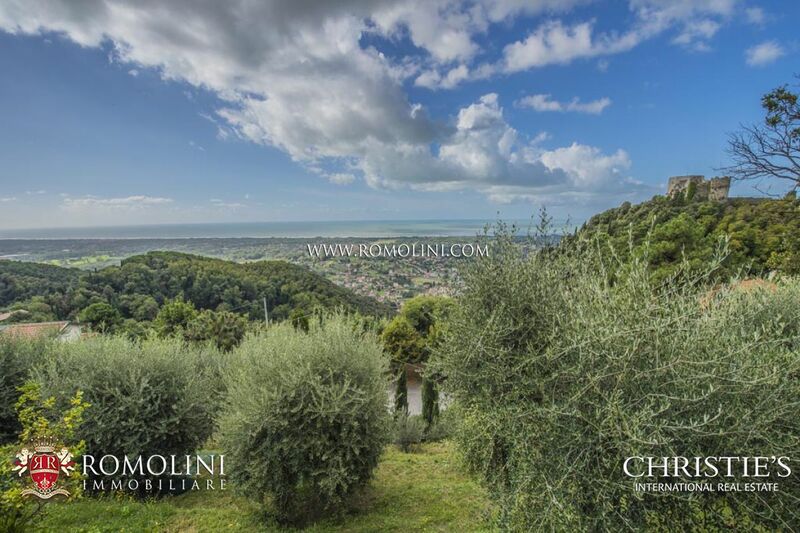 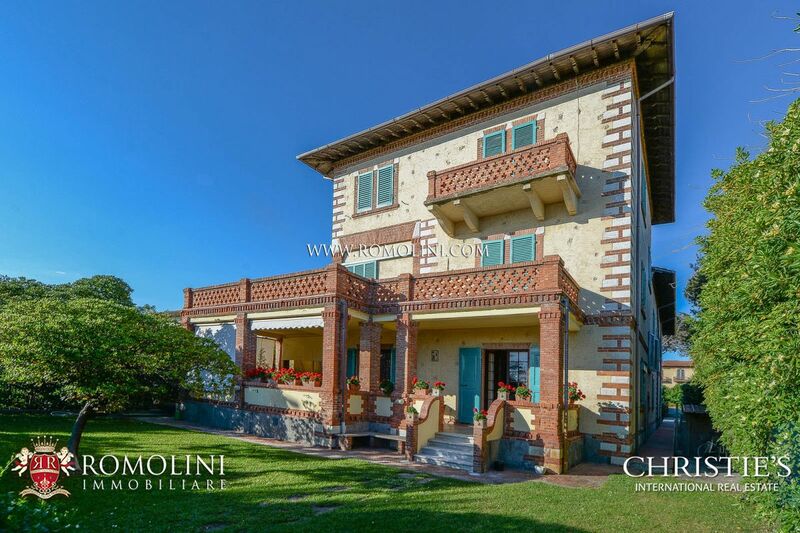 In Tuscany, within the municipality of Montignoso, a few kilometers from the renowned Forte dei Marmi, exclusive villa with garden and sea view. 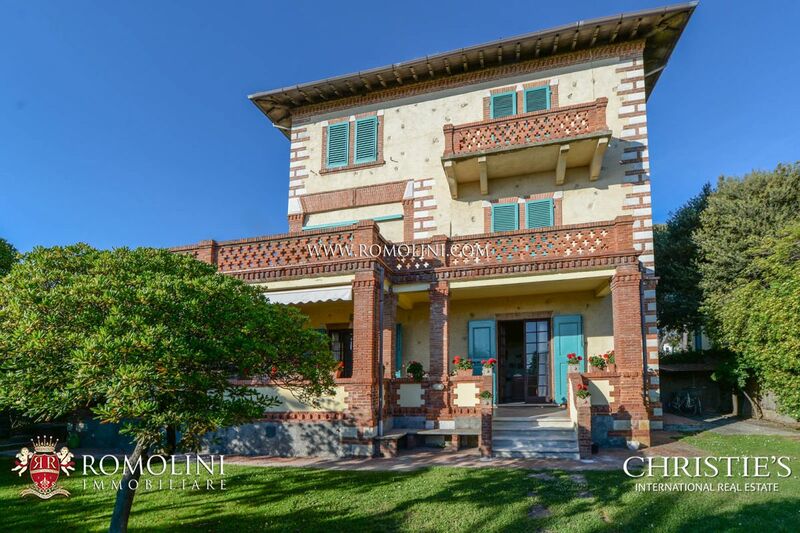 The property is surrounded by 5,000 square metres of land with exotic plants and typical Mediterranean flora (more than 90 olive trees and many fruit trees). 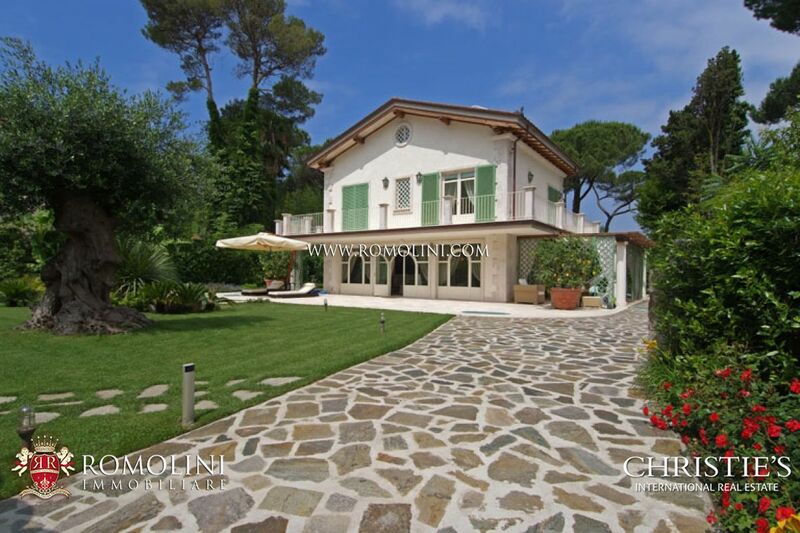 Forte dei Marmi Versilia Luxury prestigious Villa for sale, luxury Villa for sale in Forte dei Marmi Versilia. 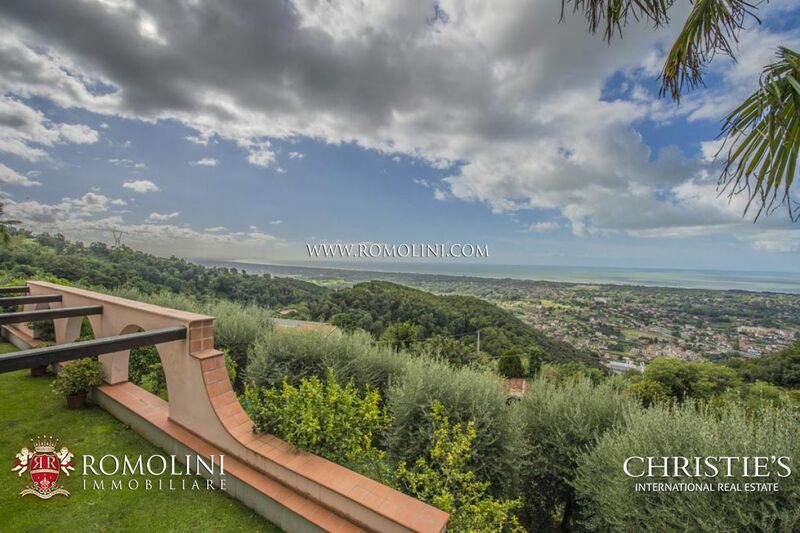 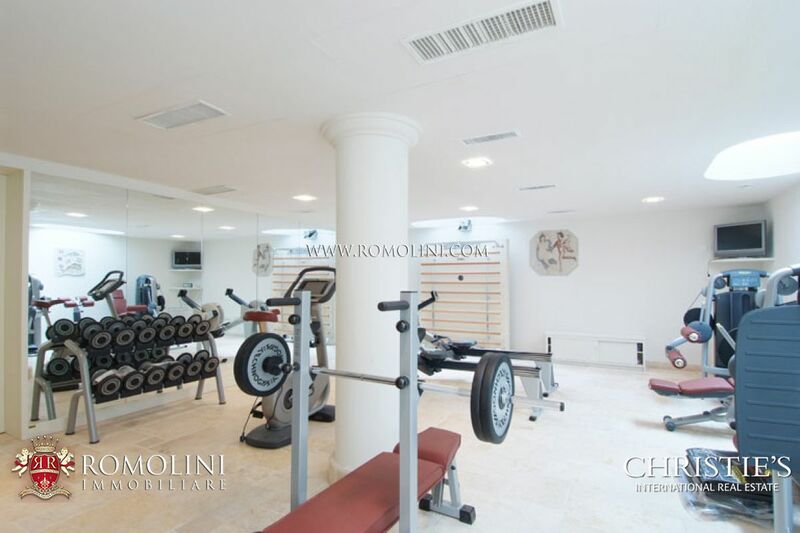 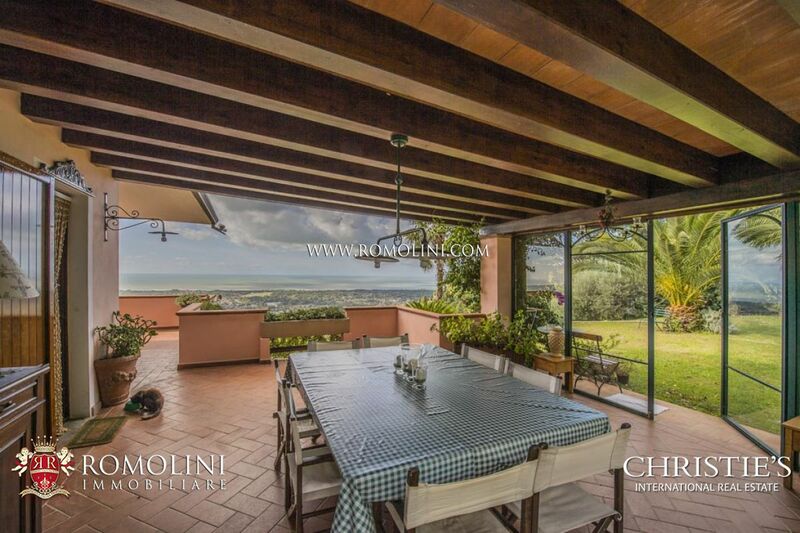 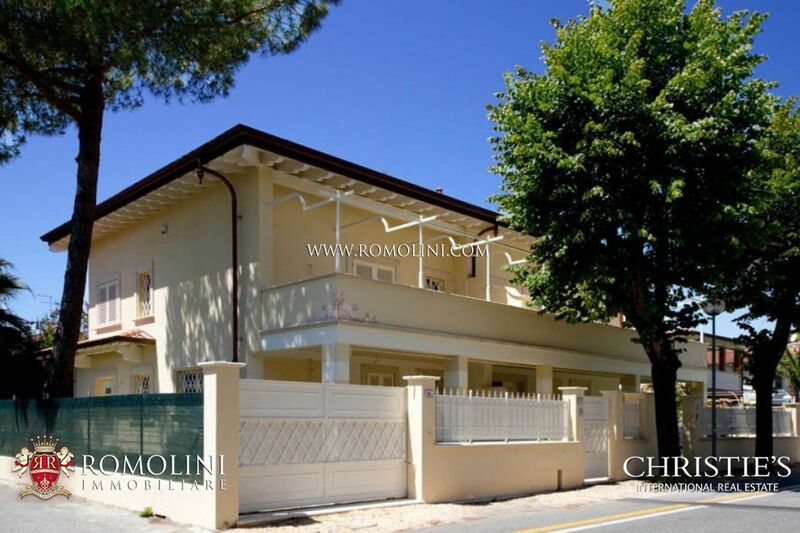 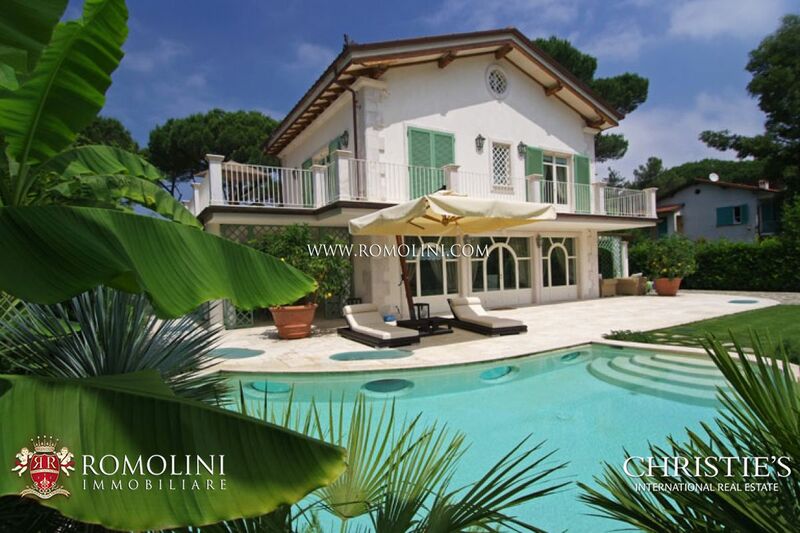 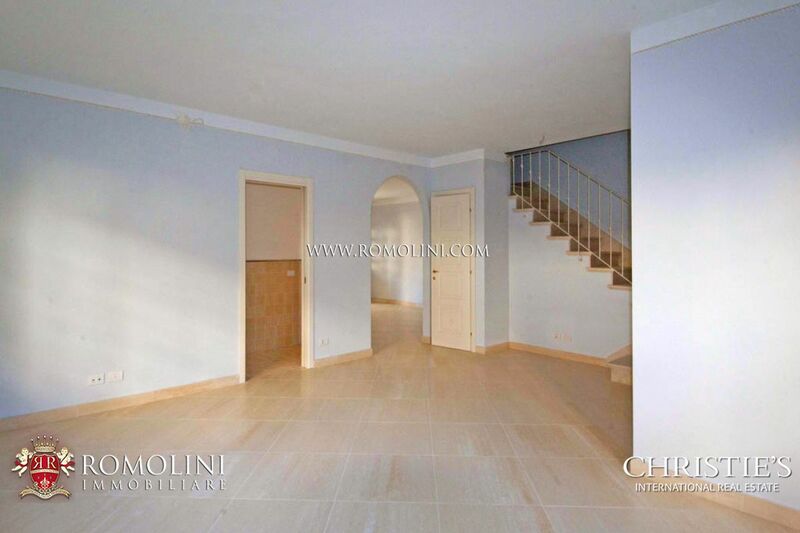 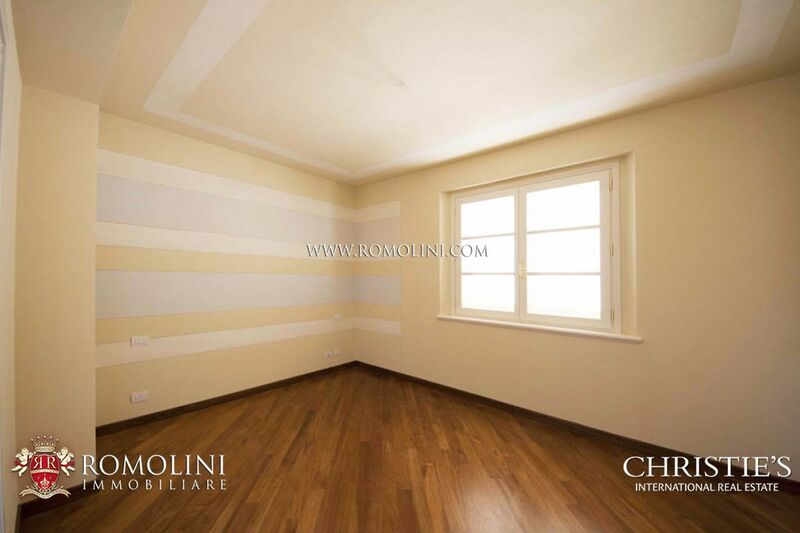 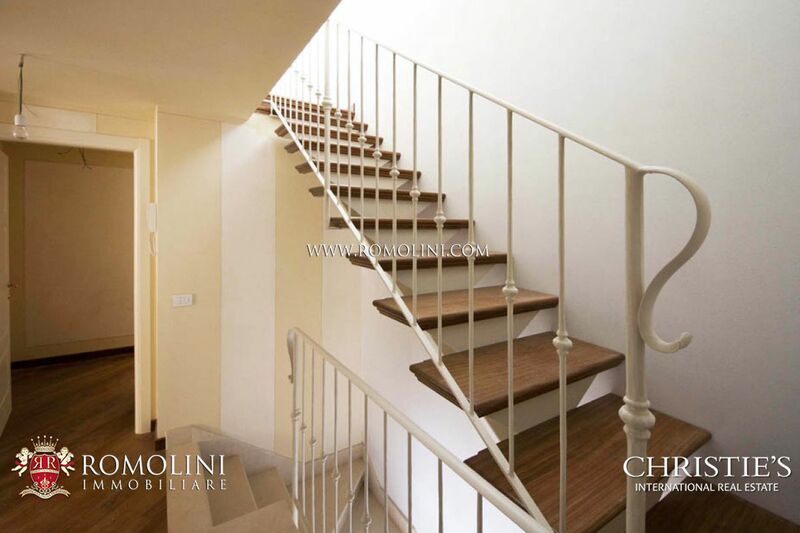 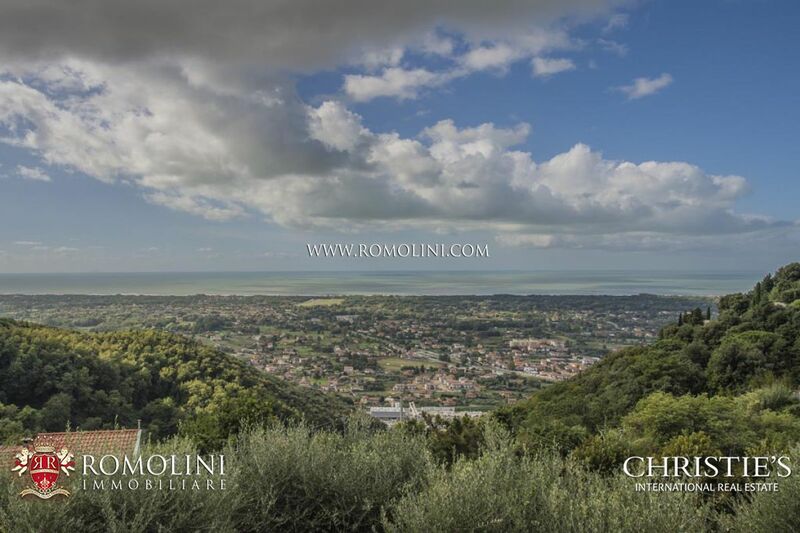 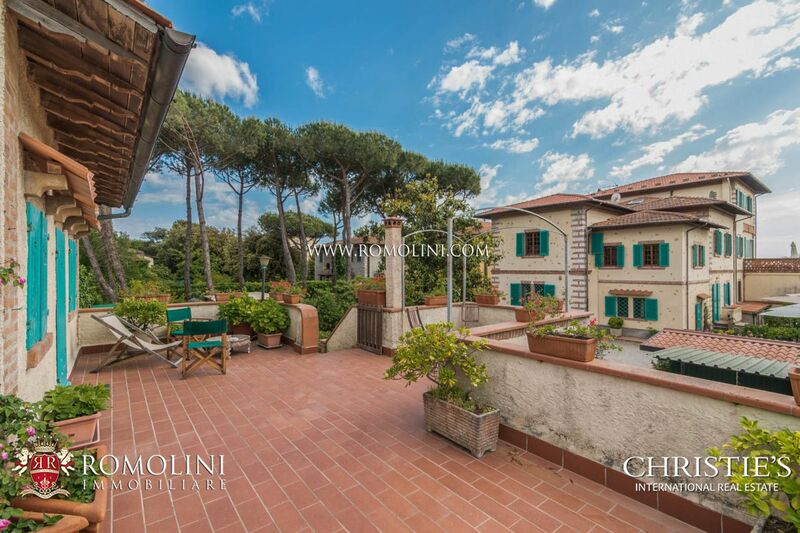 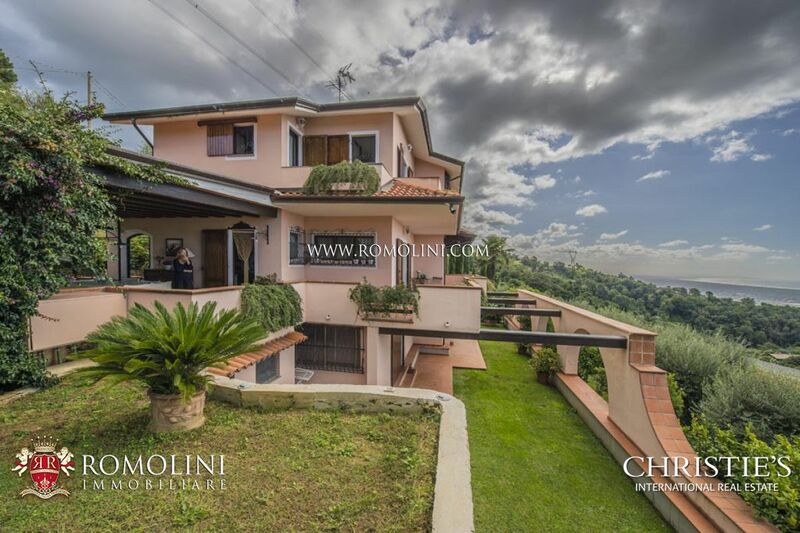 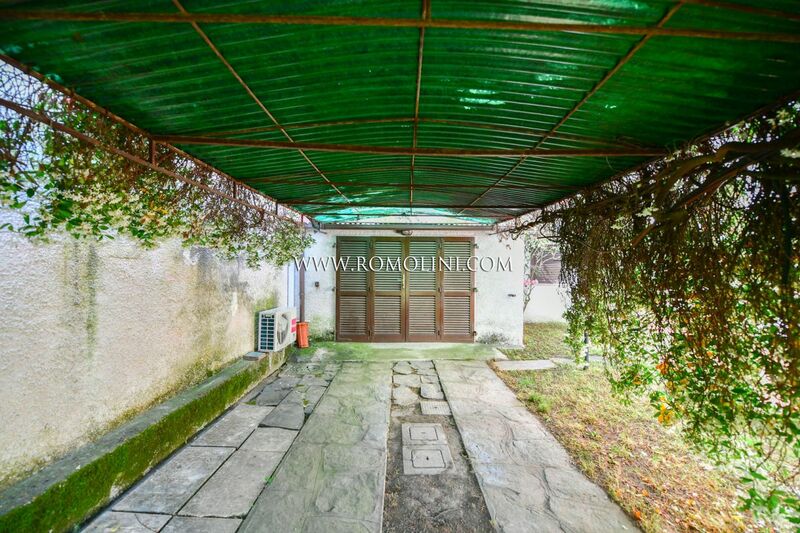 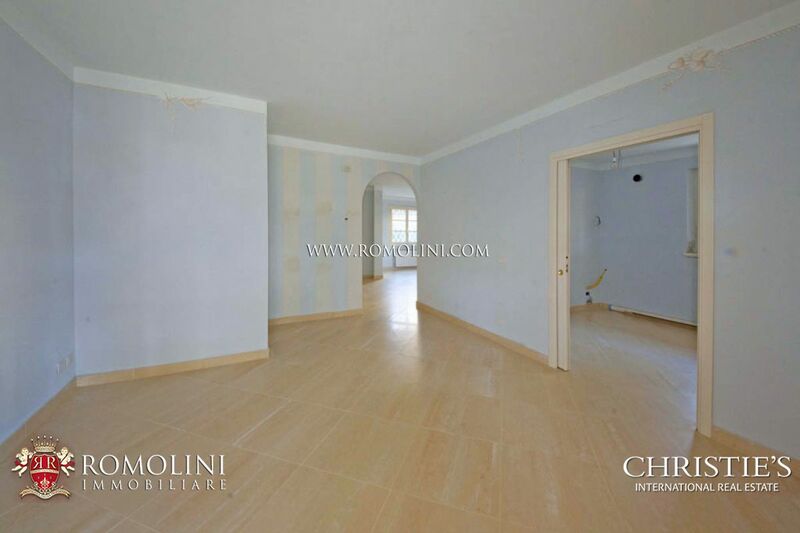 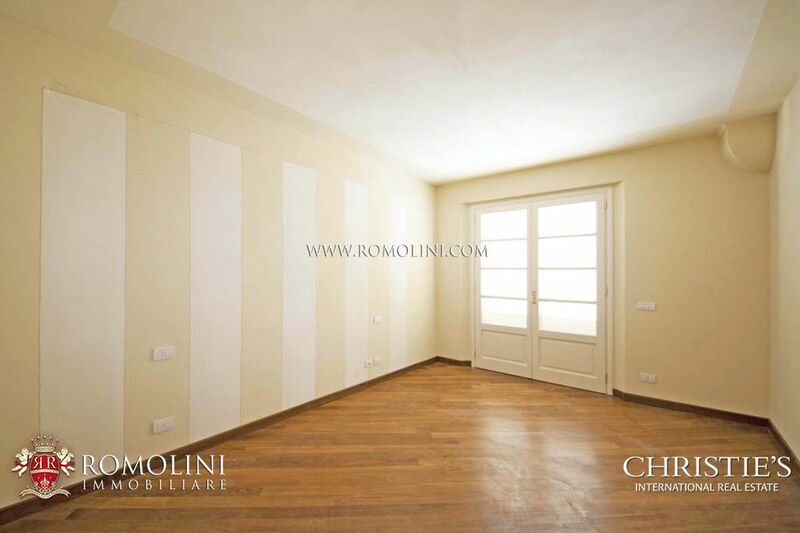 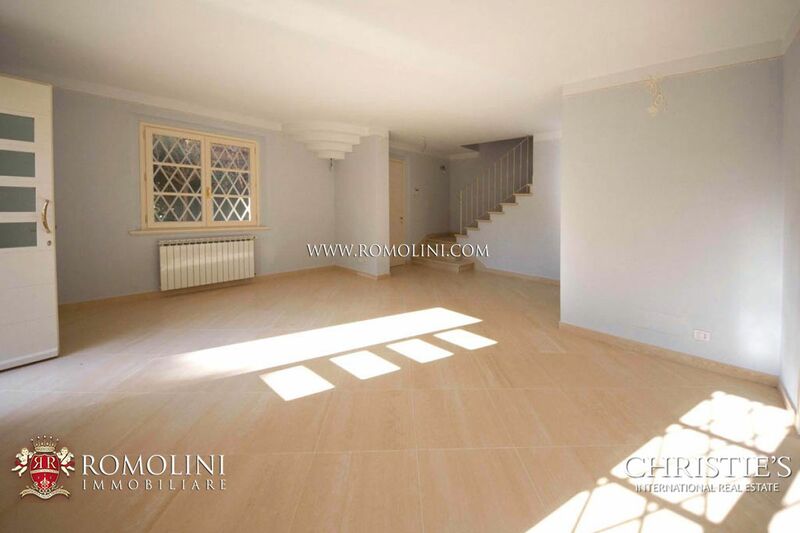 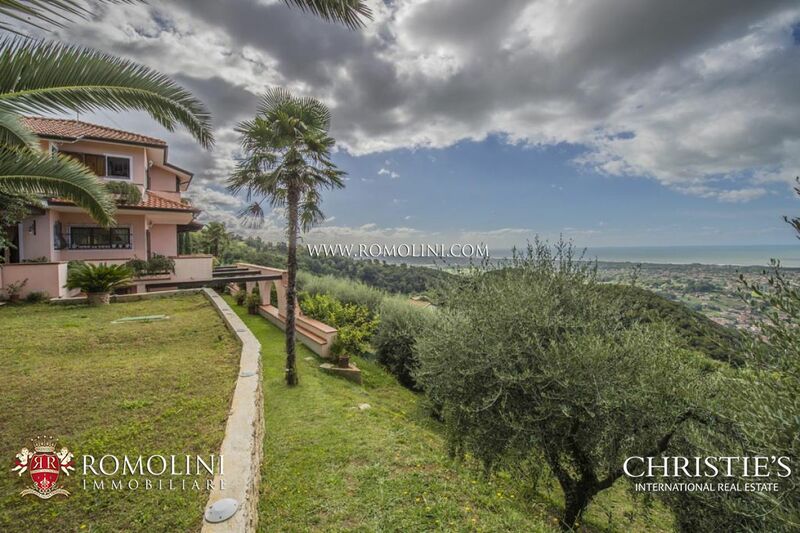 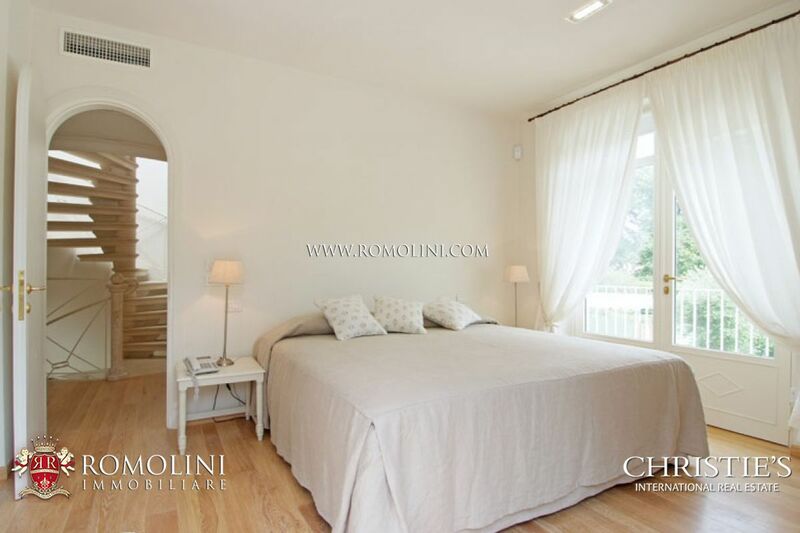 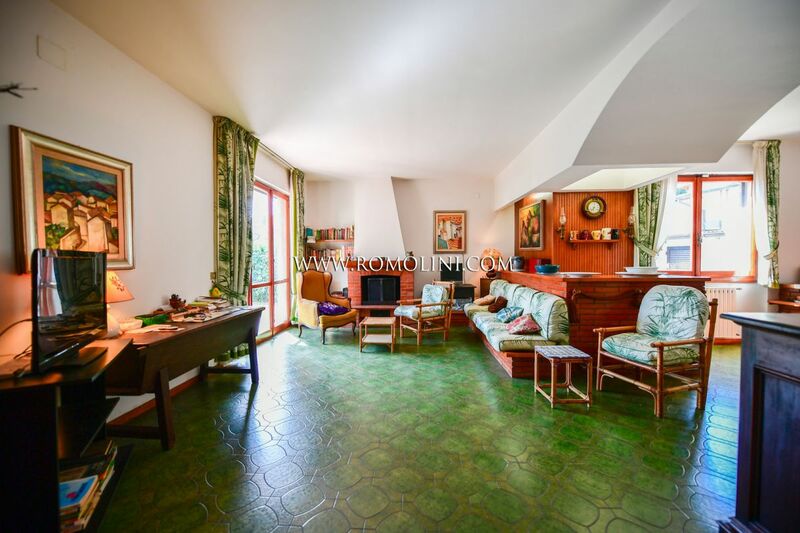 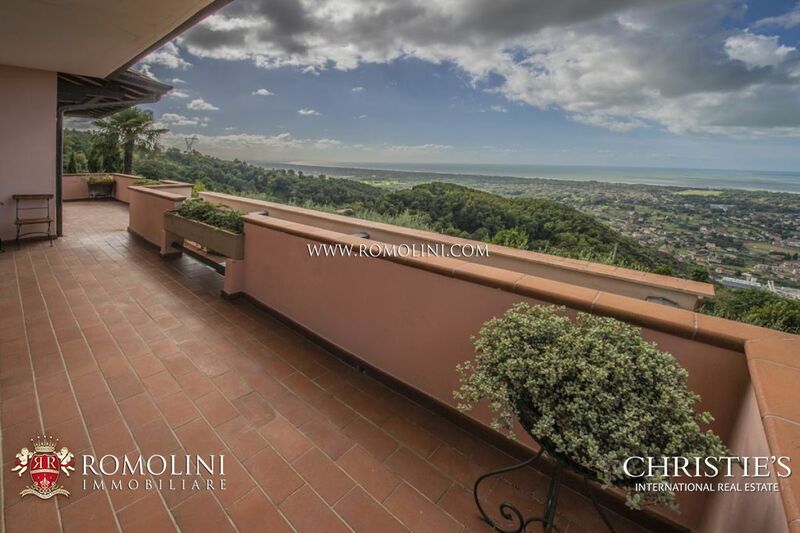 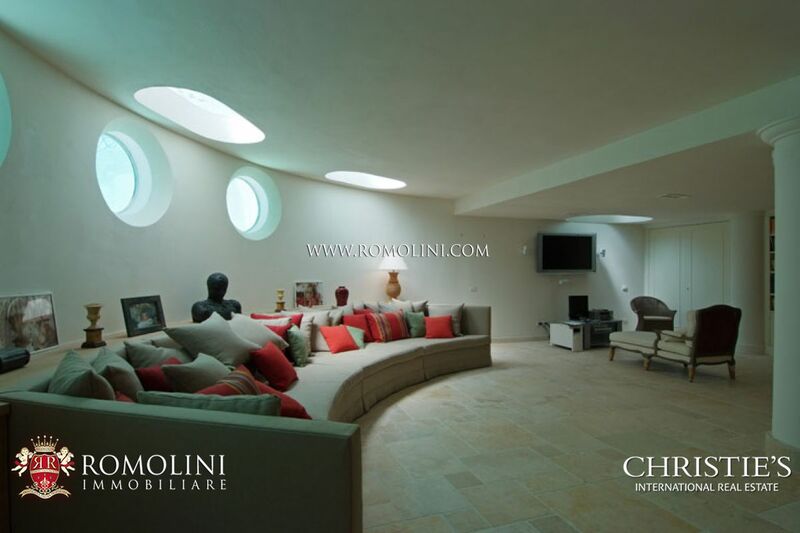 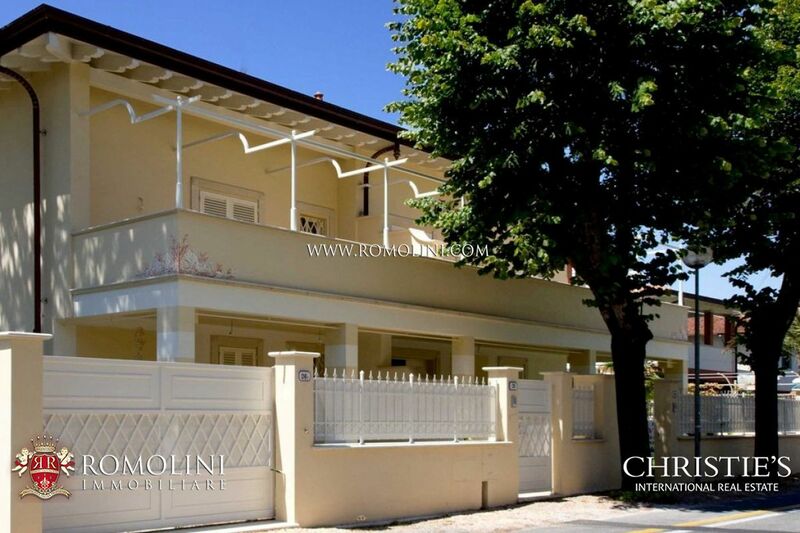 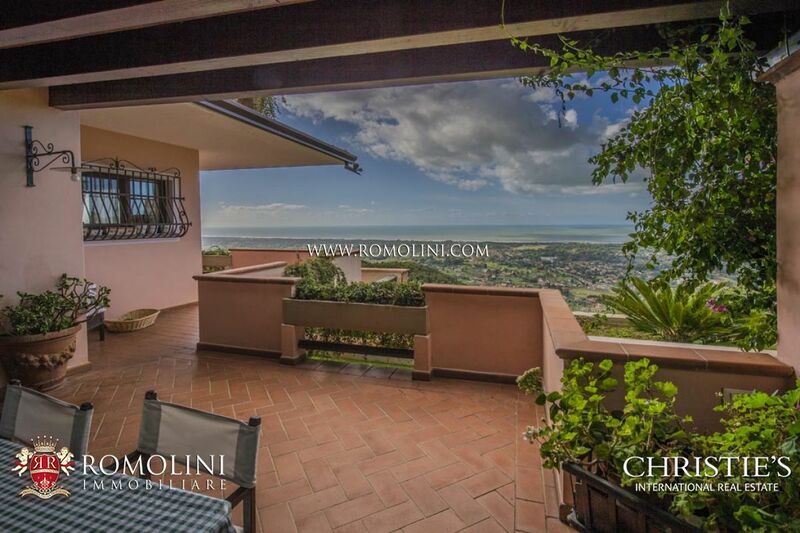 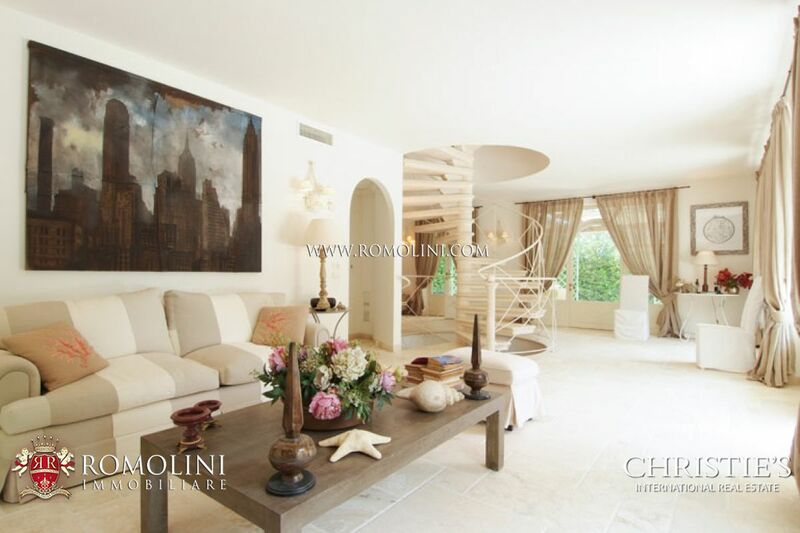 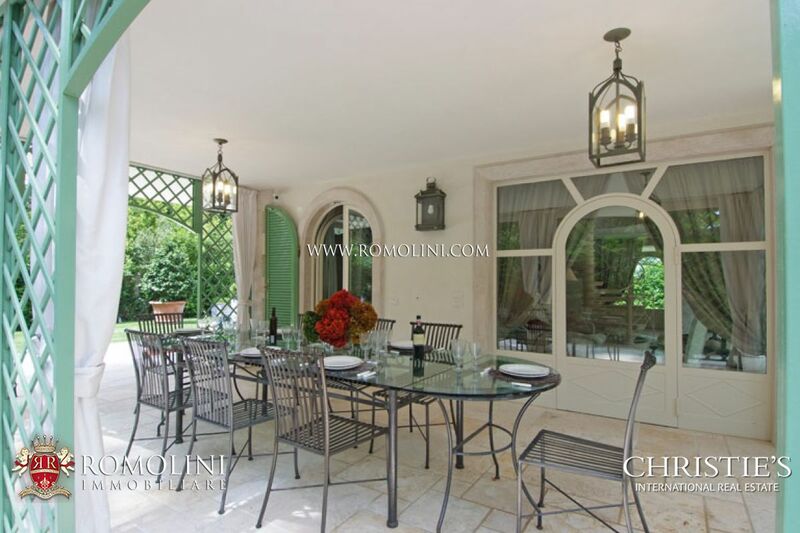 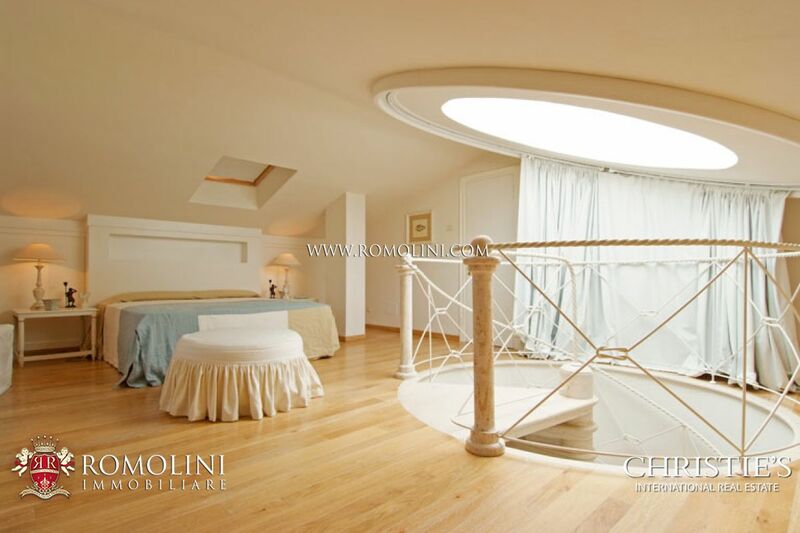 Villa divided into two sections located 300 m away from the sea of Forte dei Marmi. 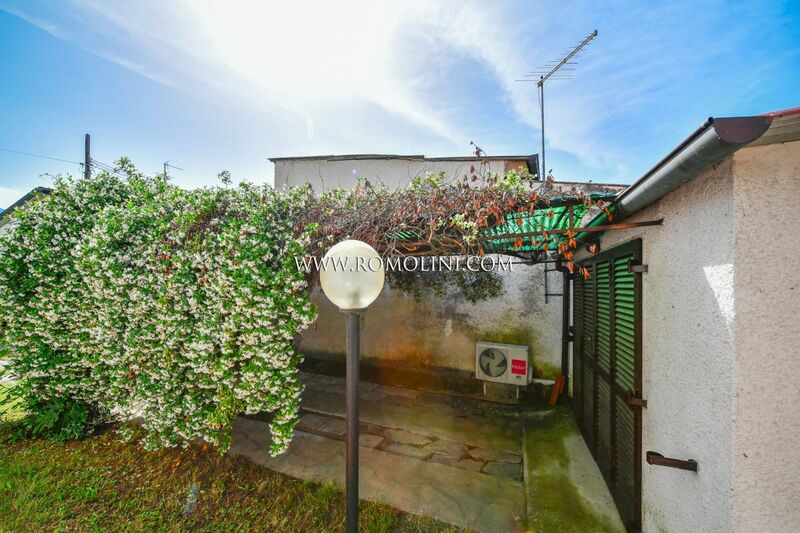 The two sections are just a few meters from the village. 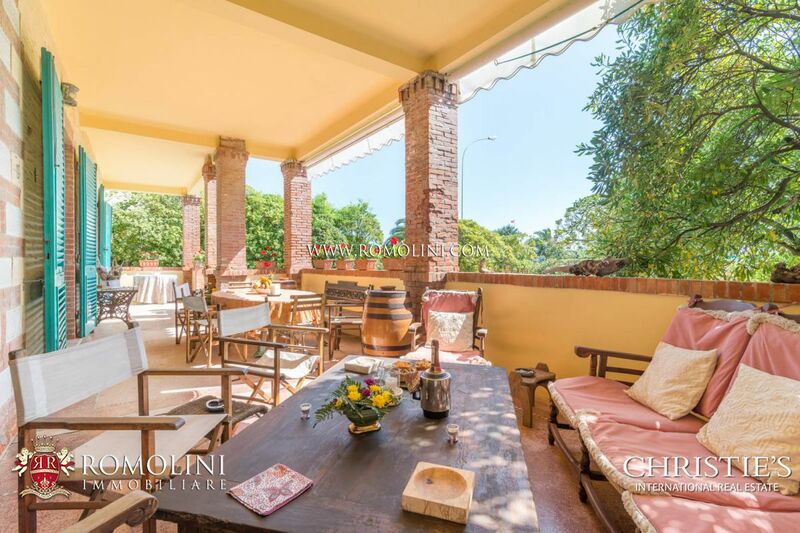 This privileged location offers a perfect blend of the liveliness of the worldly life and privacy guaranteed by one of the quietest areas of the city. 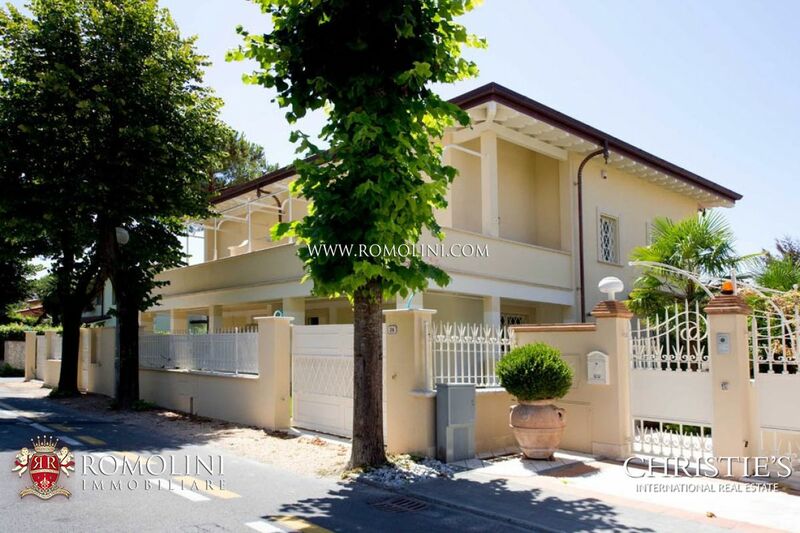 One km from the elegant Forte dei Marmi, at 400 metres from the white sand beach of the seacost, we are offering the sale of this luxury villa newly built, equipped with all the comforts and immersed in a beautiful private garden.